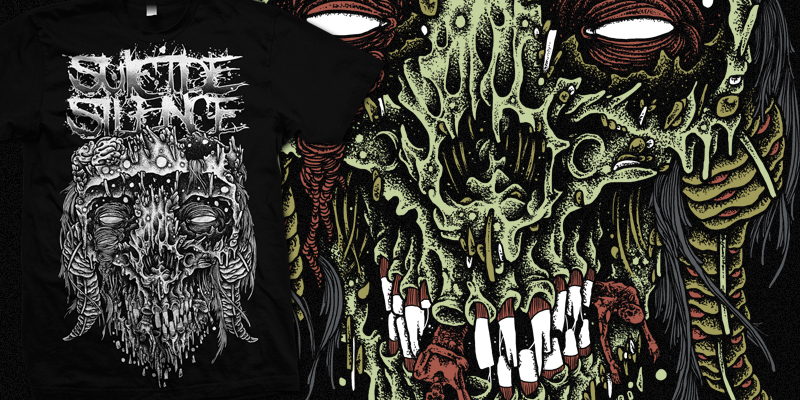 new big skull for suicide silence. great, SS logo make this artwork perfect. 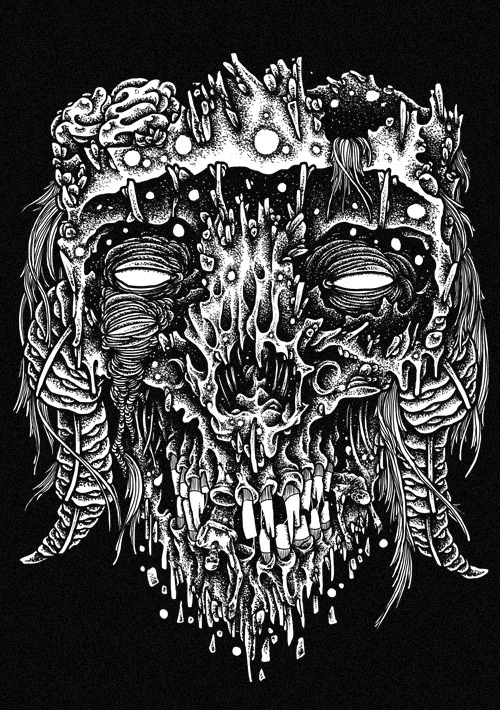 I think every design they have ever printed is a skull with long hair and horns, was talking about that with Paul Granese the other day, haha. Either way, you still killed it as always, love it man. jason, that's pretty much the same deal with me, i draw too many skulls w/horns and hair, haha. Rial Demones said: great, SS logo make this artwork perfect. The more I read this the more I'm not sure if its sarcasm or not. Good stuff as always homie!!! TONY MIDI said: love your style! !